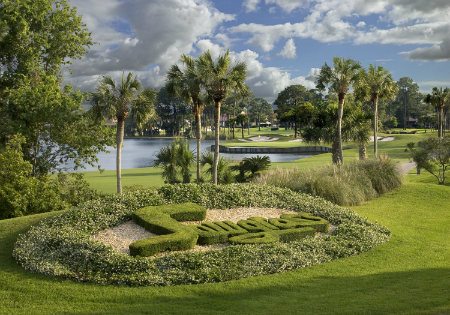 Sawgrass Country Club, is located between A1A and the Atlantic Ocean. Enjoy the beach lifestyle, play golf and tennis, playgrounds, walking paths, work out at the fitness center. Experience The Lifestyle.